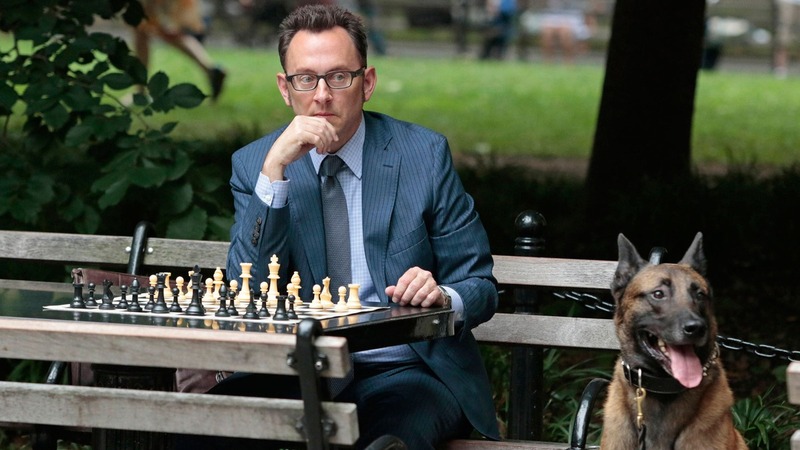 For three seasons, CBS’s Person of Interest has tried to raise questions about who’s watching us. But starting Tuesday, the show will shine a light on a subject producers think no one is keeping an eye on quite enough: artificial intelligence. “Since the show initially premiered [in 2011], we used to get a lot of questions about [surveillance] and whether it was a real thing or not, and I think what initially seemed like a science fiction concept became factual and something people know is pervasive,” said executive producer Greg Plageman, referring largely to the 2013 Edward Snowden leaks.